After making pit stops in Milan, Tokyo and Moscow, A Shaded View on Fashion Festival unveiled its NYC edition this weekend, presented in partnership with FIAF and Kering. Aside from the eclectic mix of fashion films, the event also featured talks with directors Mike Figgis and Jerry Schatzberg, as well as a screening of Schatzberg’s pivotal film, Puzzle of a Downfall Child. 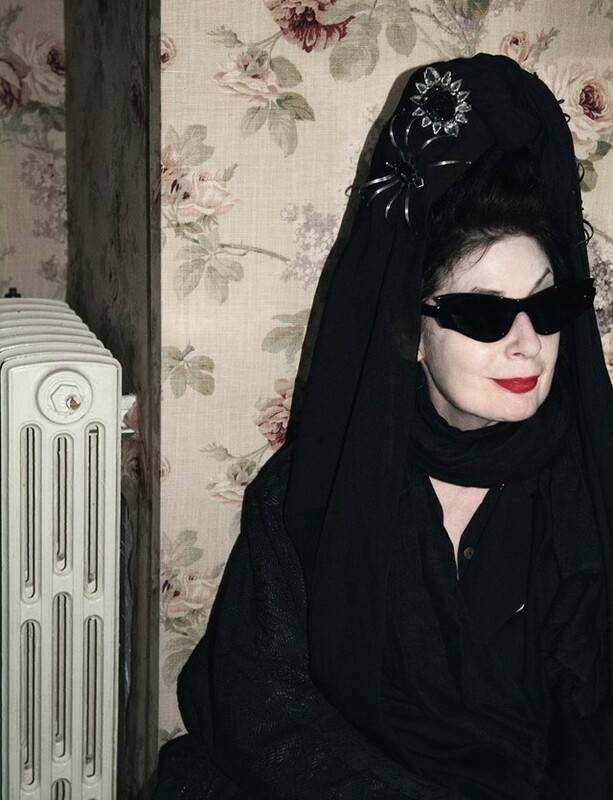 In celebration of ASVOFF NYC, Dazed asked founder and fashion film pioneer, Diane Pernet to chart her five favourite fashion films from the festival’s selection.